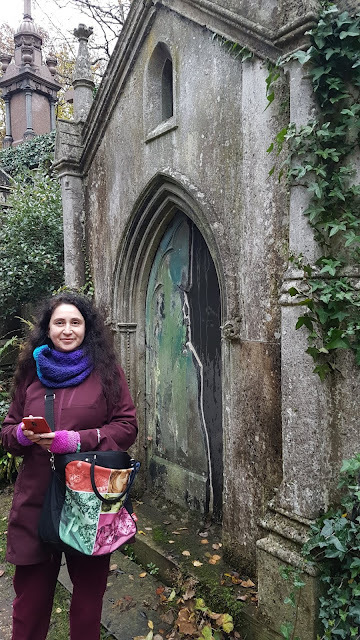 Being proud members of the George Eliot Fellowship, my wife and I decided to visit her grave (yes, George was a woman if you did not know) in the eastern section of North London’s infamous Highgate Cemetery. Perusing the cemetery website, we soon realized that there was more to see than met the eye, so we decided to take a tour. While you can visit the East section on your own (£4 per person), you are not allowed on the West side unless you are with a tour guide. 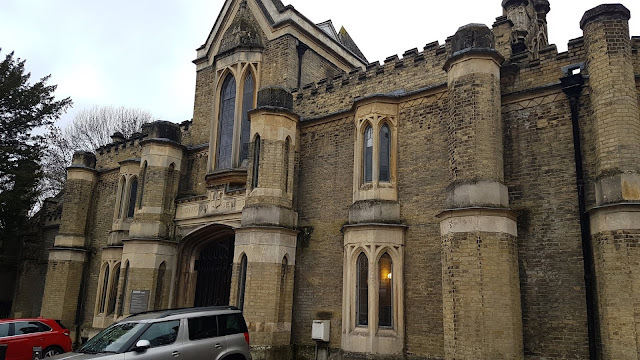 We arrived, bought our tickets (£12 per person) and, while waiting for the tour to start, crossed the street and entered the East cemetery, the entrance fee having been included in the price of the tour of the West section. We were greeted by a friendly lady at the gate who gave us a map and kindly pointed out the graves of interest that we wished to see. After a short walk, we reached the imposing grave site of the famous philosopher Karl Marx where he and his wife, daughter, and grandson have all been laid to rest. 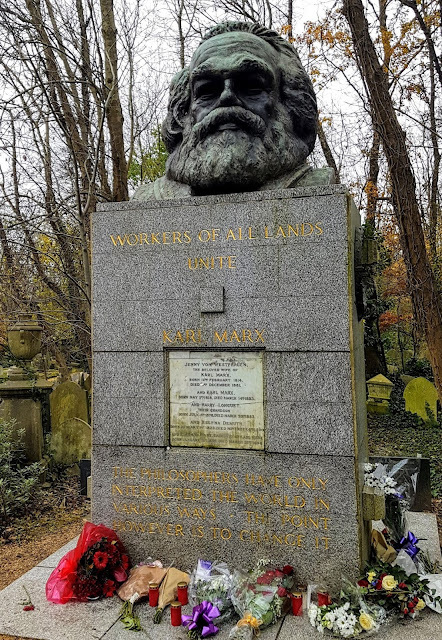 Under the huge bronze head of the philosopher which sits atop the memorial, you can read his words: “Workers of all lands, unite!”. The original tombstone, brought there when his body was relocated from another grave site in the cemetery, has been incorporated into the new memorial, all of which are surrounded by numerous flowers and candles laid at the site by his followers. 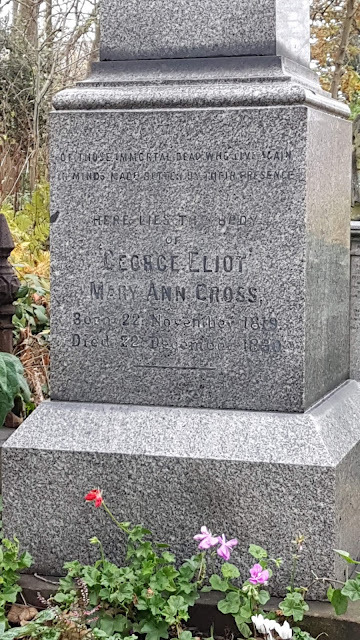 Taking a narrow path just 25 meters across from Marx’ grave, we found George Eliot’s resting place. 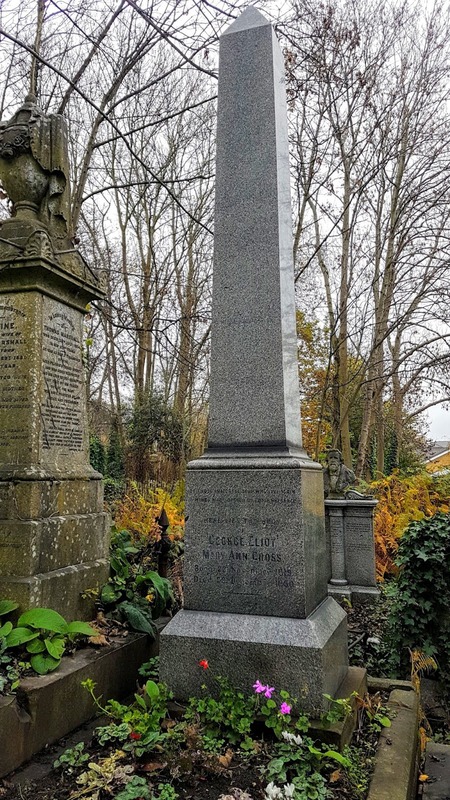 There are two names carved on the granite obelisk, because George Eliot was obviously her nom de plume. Born as Mary Ann Evans, she married John Cross, so she was buried as Mary Ann Cross. Ironic, considering that the true love of her life was George H. Lewes, a man she could not legally marry, but with whom she spent several years with as his de facto wife. After taking the obligatory pictures on the East side, we walked back over to the West section and met our guide, Grace. 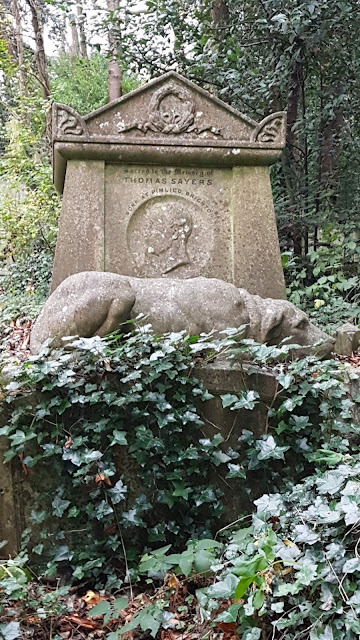 My wife was interested in seeing Christina Rossetti’s grave (she loves Victorian literature), so she asked Grace if that was at all possible. My wife was rewarded by a big smile and the assurance that in no way were we going to miss that particular grave, Christina Rossetti being one of Grace’s favorite poets. My wife was literally jumping up and down in excitement while I was merely hoping it would not rain. 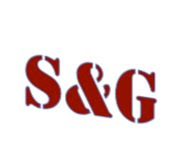 Grace was an extremely knowledgeable, competent, and friendly guide. She took us throughout the cemetery, pointing out symbols, structures, and characteristics of several individual graves along the way. 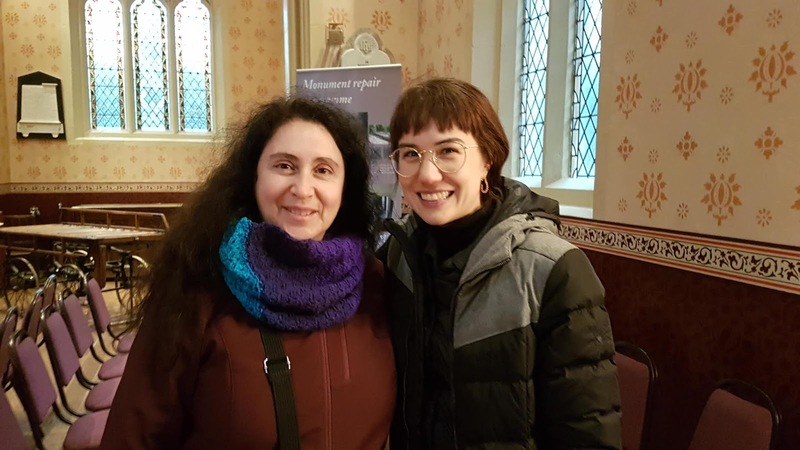 She told us about the history of the cemetery, explained Victorian funerary rites and traditions, and even about precautions taken against the notorious body-snatchers (aka “sack-them-up” men) who violated graves in order to sell corpses to anatomy schools. 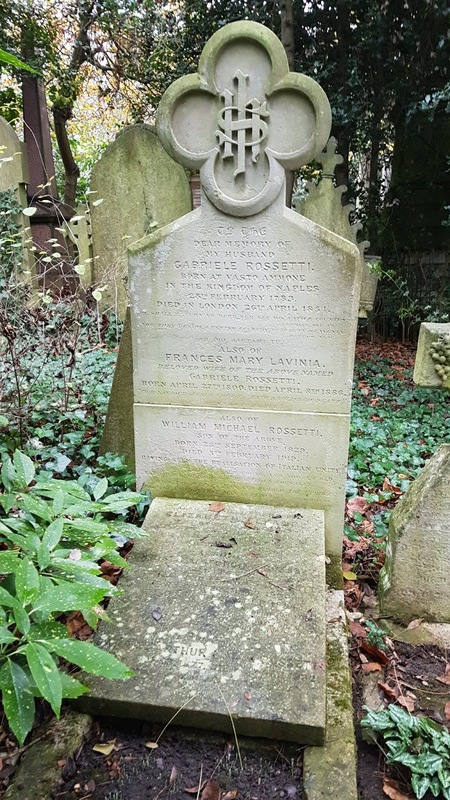 One of our first stops was, as promised, at the Rossetti family grave. Dante Gabriele Rossetti chose not to be buried here, but his parents Gabriele and Frances together with his brother William, his sister-in-law Lucy Madox Brown, his sister Christina, and his wife Lizzie Siddal are. 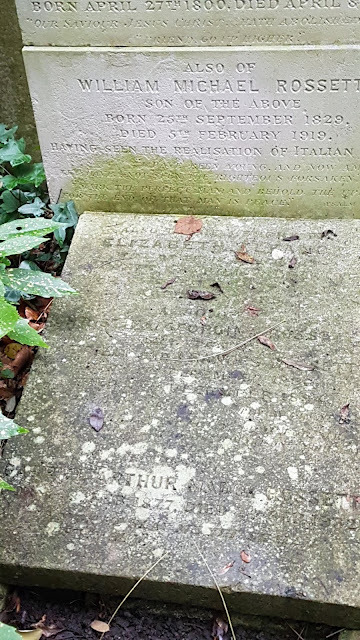 If you think the grave is a bit crowded, things got even more macabre when we heard the story of Lizzie’s exhumation in order to retrieve a book of his poems that Rossetti buried with her, having decided after seven years that he wanted to publish the poems after all … Creepy! At the end of the main pathway, we reached the Egyptian Avenue, a gateway in Egyptian style with obelisks on each side. Interest in ancient Egypt was very strong in 1839 when the cemetery was founded and the architecture is very impressive from outside, but rather dismal once you are enter with very little light while surrounded by tombs with heavy metal doors. At the end of the Avenue, we found ourselves in the Circle of Lebanon, a circle of tombs that were built around a massive, old cedar which predates the cemetery. The impressive tree is still there and is a key feature of the surrounding landscape [photo]. The tombs on the inside wall are in the Egyptian style, but our attention was brought to a neo-Gothic chapel that was heavily vandalized years ago and about which Grace told us an interesting story. Today, no filming is allowed in the West section, but back in the 1970s it was the setting for several horror movies in an attempt to gain much-needed income for cemetery maintenance. 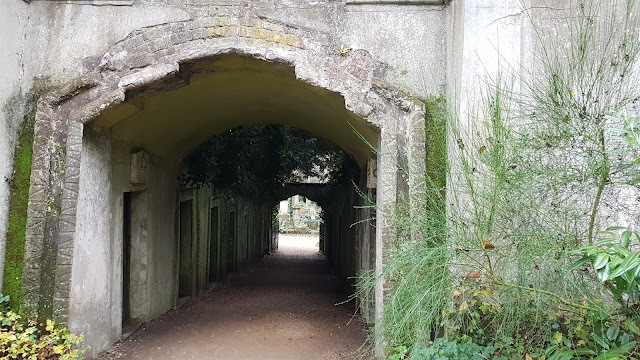 During the shooting of one of the vampire movies, someone saw an actor and thought that he was a real vampire, and soon spread the rumor that such a creature lived among the graves at Highgate. 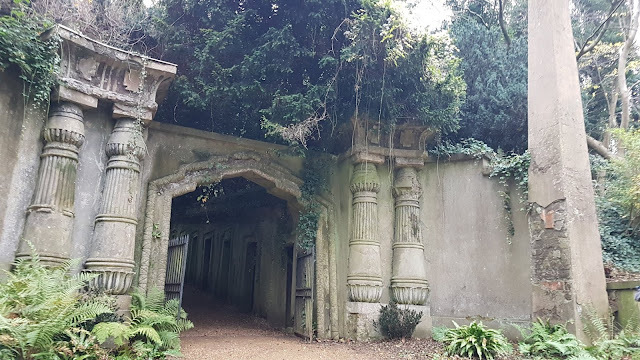 With ugly consequences for the infrastructure, people started vandalizing graves and chapels in an attempt to locate the elusive Highgate vampire. Hence, they decided to discontinue allowing video in the cemetery for may years, only recently starting to make case-by-case exceptions. The cemetery was built on the grounds of Ashurst House which was sold in 1830 and demolished to provide a site for the present St. Michael’s Church. 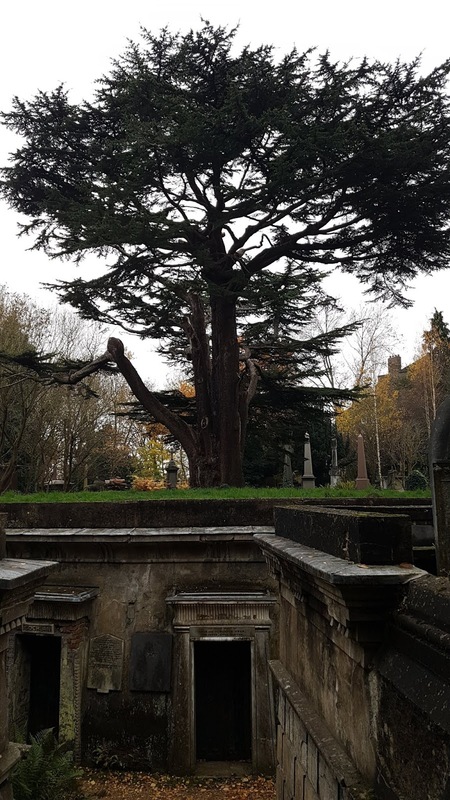 The huge cedar was part of the original estate, but the Terrace Catacombs have replaced the garden terrace of the original house. From the top of the property there were splendid views of London, but today all that can see are large trees. 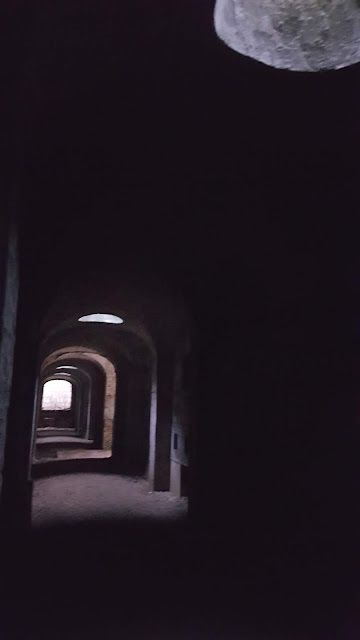 Grace took us inside the gated and locked brick-vaulted gallery which is lit only by oculi set in the original terrace, so on a gray day like the day we were there, it was dark and rather spooky. 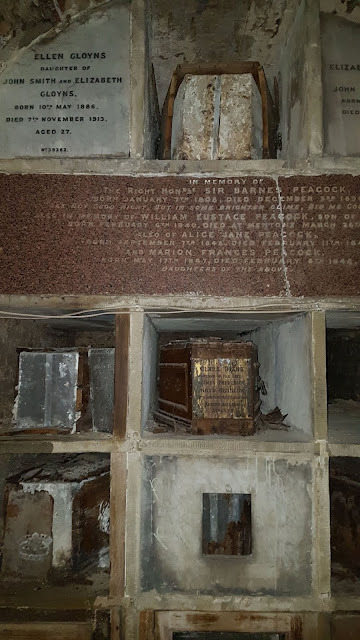 The walls are lined with recesses, all large enough for a single coffin, some of which Grace told us were positioned with the head toward the exterior so that visitors would not be facing the feet. Many of the coffin’s original decorative wooden exteriors have deteriorated over the years, exposing the interior lead coffin which encases another wooden coffin and holds the body. 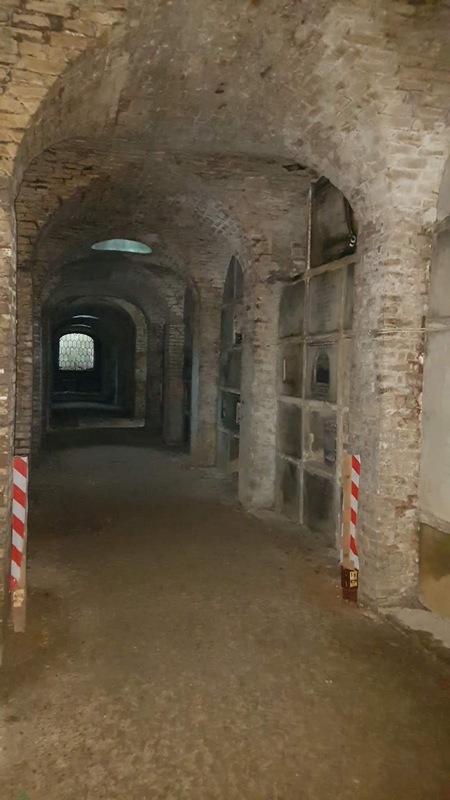 Grace told us that all coffins interred in brick lined vaults such as these had to be triple lined in this manner in order to eliminate the noxious fumes created by decomposition. Across from the entrance to the Catacombs was the impressive Mausoleum of Julius Beer. Based on the Mausoleum of Halicarnassus, one of the Seven Wonders of the Ancient World, it was located on the highest point of the cemetery so he could see it from his house. The inside is not accessible on the tour, but it is possible to peer through the glass panels on the massive iron doors and see the sculpture of Beer’s daughter, Ada, being lifted up by an angel. 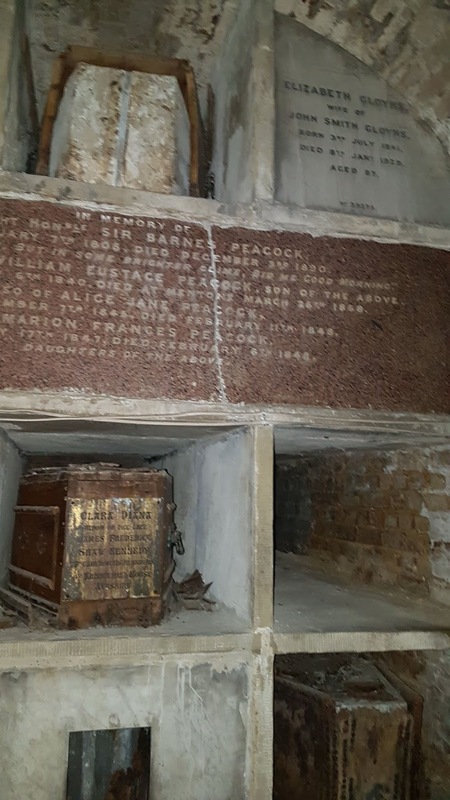 She died very young and the mausoleum was built after her death at a cost of £5,000 (several million dollars in today’s money. 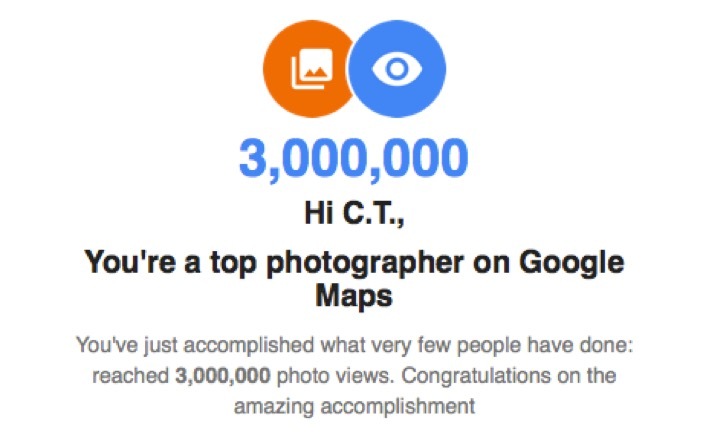 If you are interested, you can take the 360 degree tour on their website. On the way back, we stopped by some interesting graves, one of which was the tomb of a travelling menagerist by the name of George Wombwell and is surmounted by a beautiful statue of a sleeping lion. The lion’s name was Nero, a very sweet and friendly cat born in captivity, so friendly he that even allowed children to ride on his back. Atop pugilist Tom Sayers’ tomb, a place of honor was given to a statue of his faithful dog Lion whom protects his master still today. 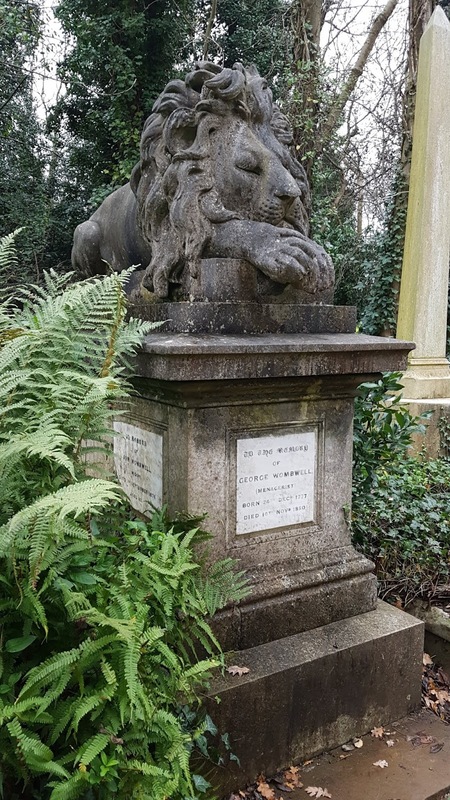 We were told that at Sayer’s funeral Lion was the chief mourner, riding on a carriage while wearing a top hat. There are also some modern graves, because Highgate remains an active cemetery. 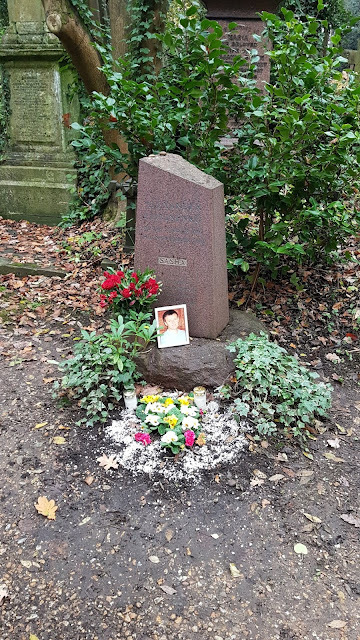 For example, we saw the graves of two Russian men, one of them who was reportedly poisoned by the KGB in London some years ago among many others. The tour lasted a little more than one hour and we enjoyed every minute of it, although the day of our tour was a bit gray and chilly. 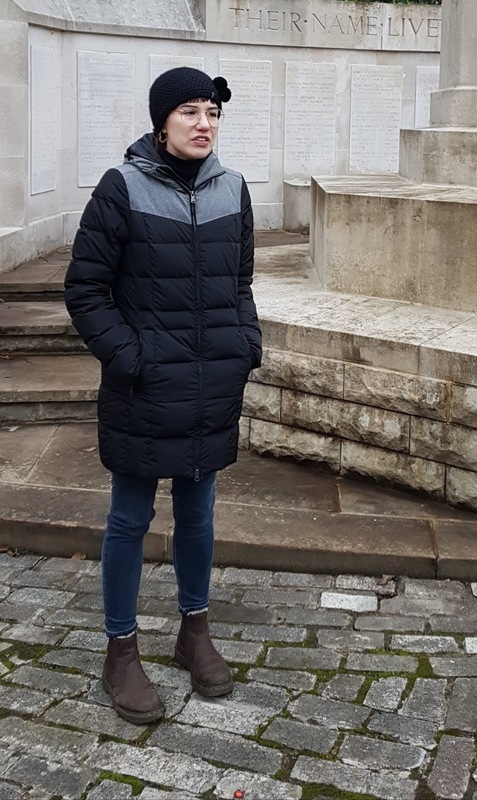 Grace did an excellent job in illustrating the history and features of a unique and interesting place to visit while in London. 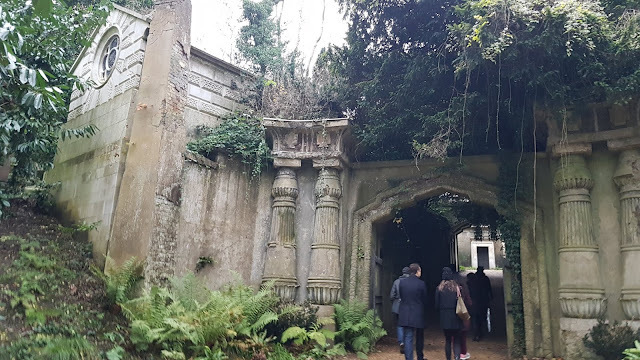 Highgate Cemetery is a place of meditation and peace, but also an example of the finest funerary architecture in the UK, where you can feel a connection with a past that is never truly dead. As good as the tour was, at £12 ($15.25) each ($30.50 for two) I have to say it was not a great value. For about the same price, you can get into Musee d'Orsay in Paris, one of the best museums in the world ... no comparison folks. They do not even offer a discount for seniors, teachers, or military veterans, which I found a bit sad. 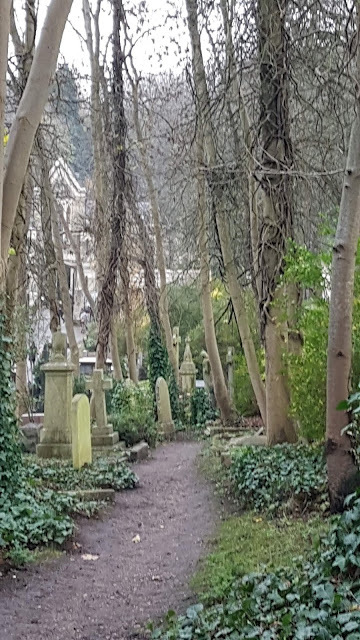 I think an entry fee in the £6 to £8 range would be more fitting for a cemetery tour, even as nice as Highgate may very well be. 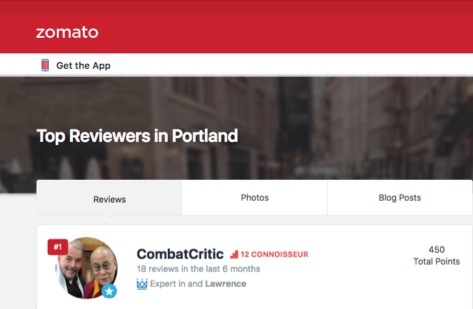 CombatCritic Gives Highgate Cemetery 7 Bombs Out Of 10 … More Bombs Are Better!